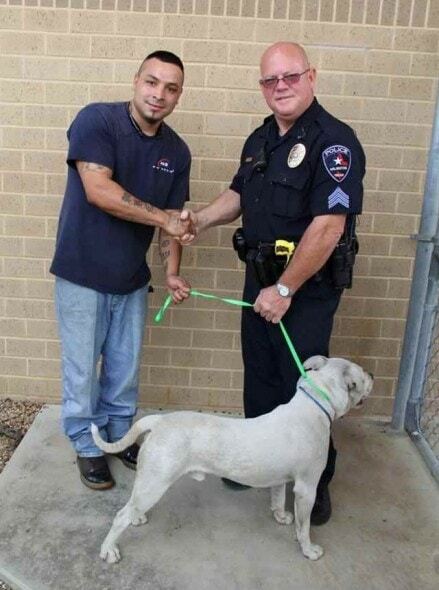 When the police officers arrived at the last location where the white Pit bull had been seen, they clearly recognized the pet was not dangerous. He was dehydrated and needed help. 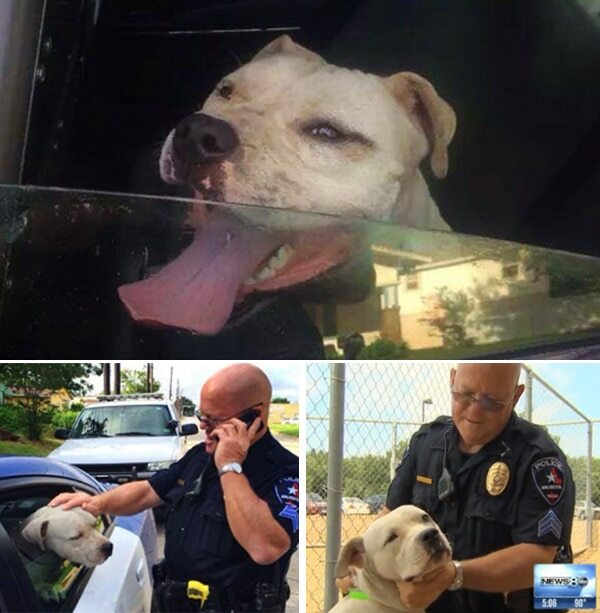 When Arlington Police Officers received various calls about a dangerous Pit bull roaming the streets they responded immediately. Thanks to their dangerous dog training classes, Sgt. 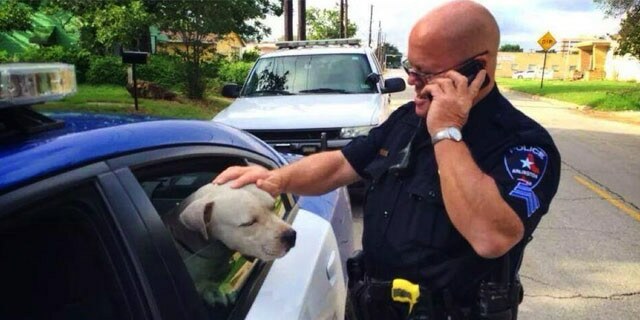 Gary Carter and Officer Heather Gibson were prepared to deal with the “dangerous” pet, yet, when they met the dog, they realized the animal was not dangerous at all, he was just thirsty and tired. When the police officers arrived at the last location where the white Pit bull had been seen, they clearly recognized the pet was dehydrated and needed help. The canine was later taken to a shelter where he was scanned for a microchip. Luckily, he had one and it was registered to Antonio Mireles. 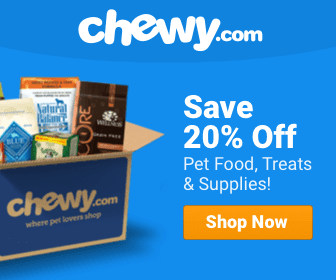 Immediately, the pet owner was contacted and he happily went to claim Jeffrey, his pet. “I had been looking for him for days,” said Mireles. Antonio Mireles reunited with Jeffrey. Jeffrey had been recently adopted and had been going to work with Mireles, who works as a mechanic in a shop. The day the pet got lost, Mireles was working under a car and Jeffrey simply took off running. When Mireles was able to get from under the car and run after his dog, Jeffrey was nowhere to be seen. Officer Gibson and Sgt. Carter are happy to have reunited Jeffrey with Mireles. They are also extremely happy the dog was simply a friendly pet looking for help. People tend to stereotype animals just by their breeds instead of taking the time to get to know the pets. People fear Pit bulls because they are falsely known as vicious dogs, but we animal lovers know there are no dangerous dogs, just dangerous pet owners. Since United kingdom mobile market place has types of modernly prepared digital cellphone designs, no person would like to stick with his aged and uninteresting hunting stuff. Heavy costing of digital gadgets generally shatters the about people whose principal problem with income fulfills for his or her basic demands. Any individual that in shape in with such class absolutely will get upset nevertheless he is capable to also obtain a rich highlighted electronic camera in pocket welcoming price tag. Packaging of assists reduce him and that he handles of having s4 zoom with assorted fruitful designs.